We may be a small business, but don’t let that fool you. We have been providing the Eastside of Cleveland with the best concrete leveling services available since 2001. Our franchise owner, John Romanin, has over 39 years of experience in the construction trades. 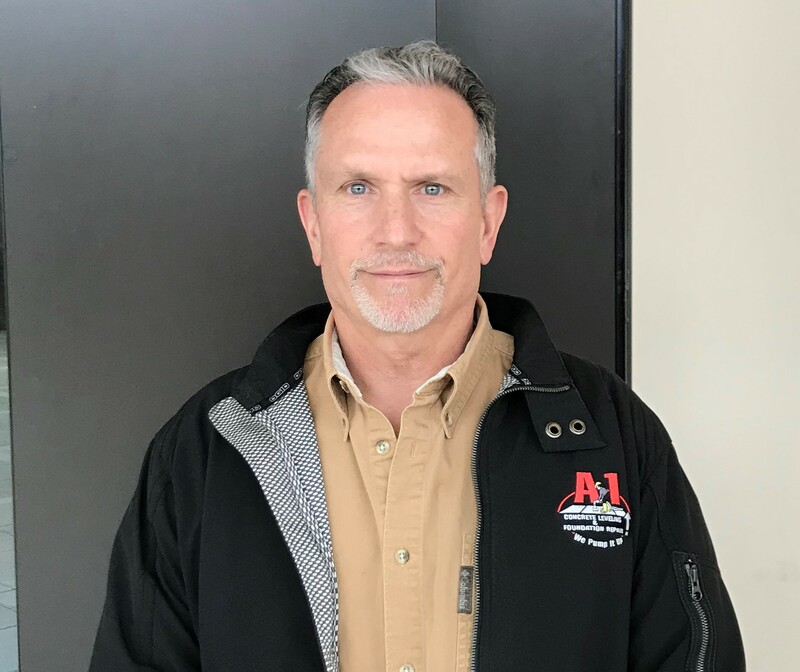 John uses his extensive knowledge and experience of concrete leveling and construction to offer quality, cost-effective solutions to his customers. With over 21,000 leveling projects and repairs completed, John takes great pride in his business, commitment to his customers, and the community. Owning a home or managing a business, and finding a contractor are no simple tasks. We understand these responsibilities because we live them every day. When you interact with us, you interact with real people that have real solutions. Respect for our customer’s property and their time are important parts of our business operations. We offer quality services because we ourselves value quality. We offer cost-effective solutions because we value the hard work that goes into making a dollar. The details of your project are important to us! While we may be a small business, we are connected to the largest concrete leveling corporation in America. As part of the A-1 Concrete Leveling family, we are part of a corporation with over 50 locally owned and operated franchises nationwide. This gives us access to the latest technology, engineering, and methods for concrete leveling. The material we use is the best available and our technology/process has been engineered to perfection. Our franchise network is full of committed people, striving to offer the best solutions available, and supporting each other along the way.